A Bourbon saga four years in the making begins to draw to a close. Although the thefts were first reported in 2013, no arrests were made in the case until 2 years later. A “syndicate” based around a local softball team that included employees at both Buffalo Trace and Wild Turkey were accused of stealing up to $100,000 worth of bottles and barrels between the two distilleries. The group also bought and sold anabolic steriods. 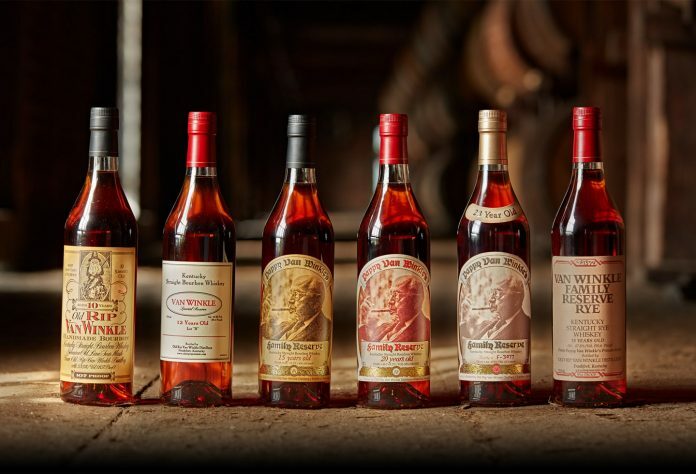 Curtsinger has plead guilty to the theft and distribution of Pappy Van Winkle, Eagle Rare, and Wild Turkey Bourbons, and was caught when several barrels of Wild Turkey were found on his property. He faces up to 15 years in prison, pending sentencing after his testimony against Mark Sean Searcy, another involved in the theft from Wild Turkey Distillery. Eight others, including his wife Julie Curtsinger, have plead guilty in the trials following the arrests, and one trial is still pending. Most agreed to testify against kingpin Curtsinger. In a painful ending to this classic Kentucky mystery, the barrels still in evidence may have to be destroyed. These barrels include a stainless steel barrel of Eagle Rare worth over $10,000, according to Assistant Commonwealth Attorney Zach Becker.